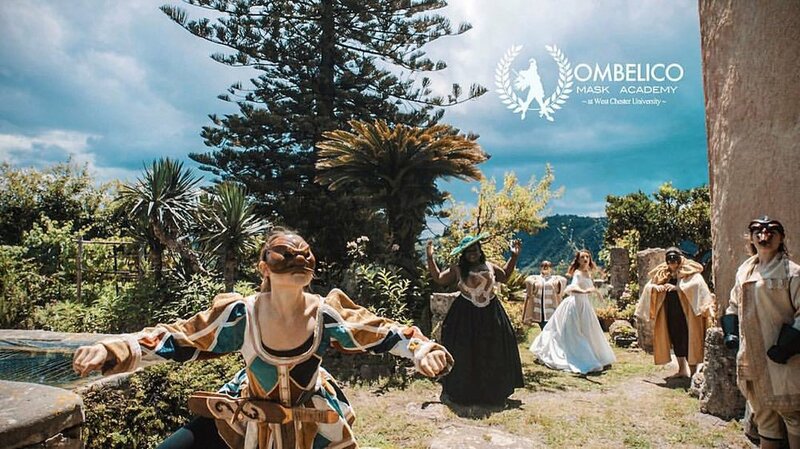 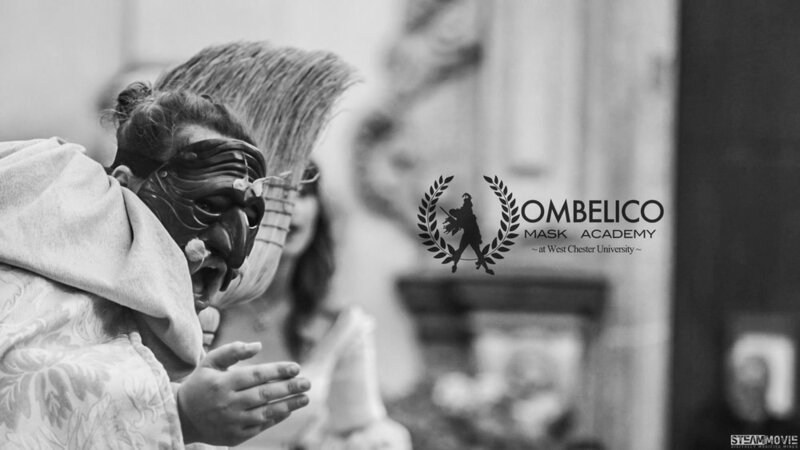 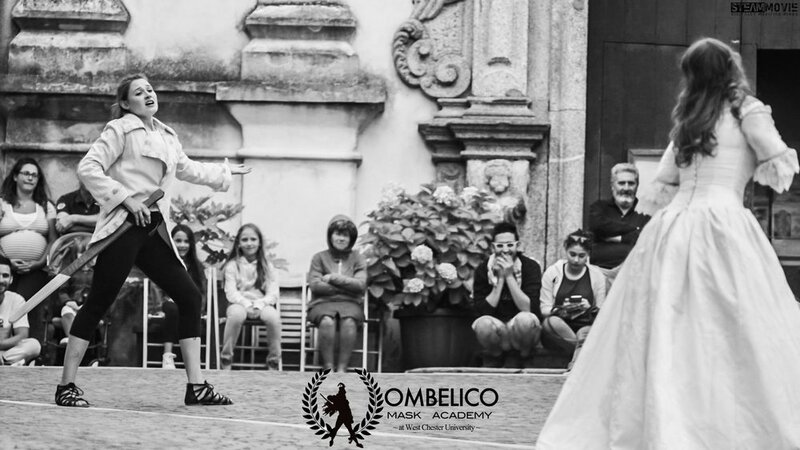 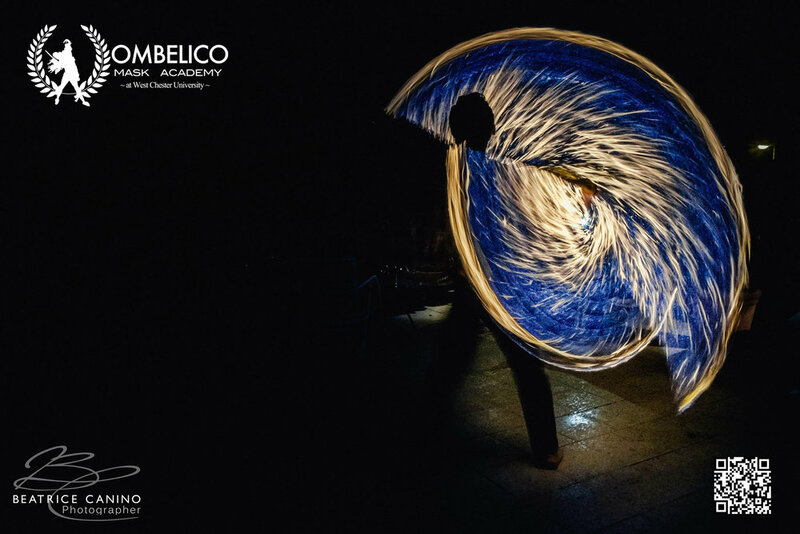 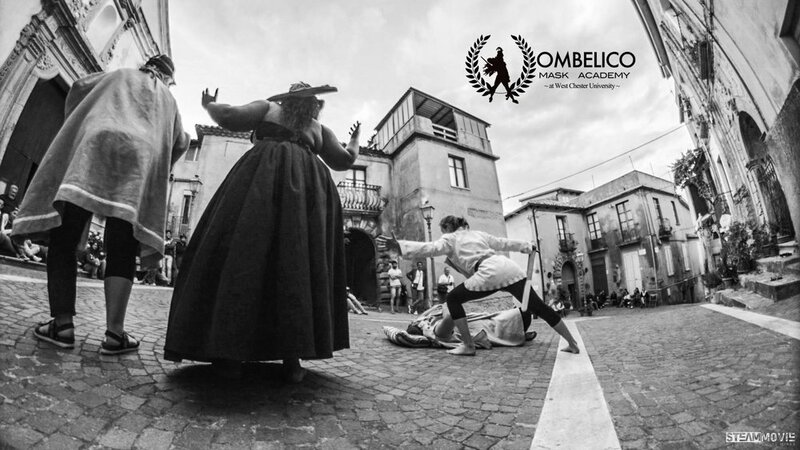 Join Ombelico Mask Academy, as we travel to the sun-drenched land of coastal Calabria, where Magna Grecia once ruled supreme, where Odysseus roamed the shores, and where Pulcinella first cheated Death. 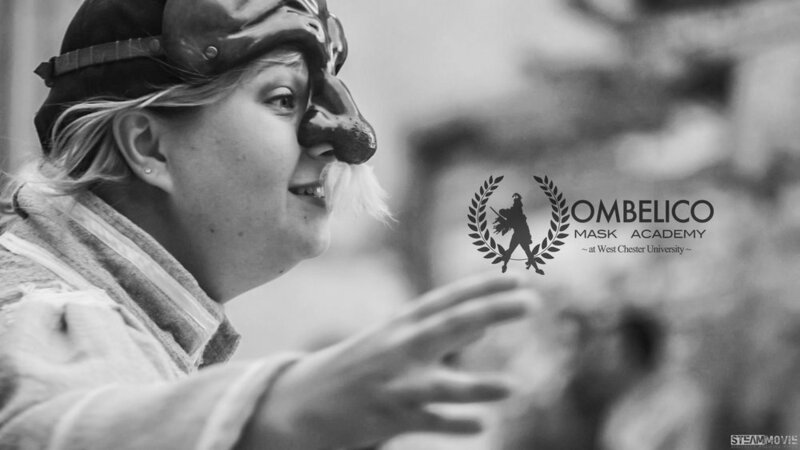 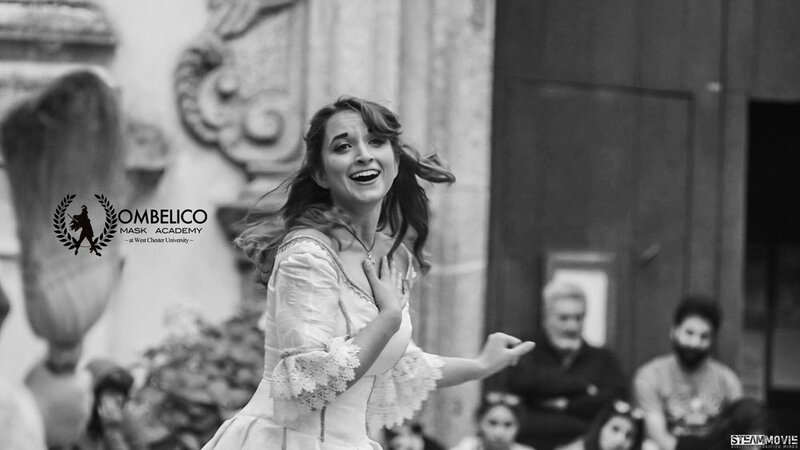 Discover which Commedia character secretly resides within you... and how to bring that being to life for maximum joy and laughter. 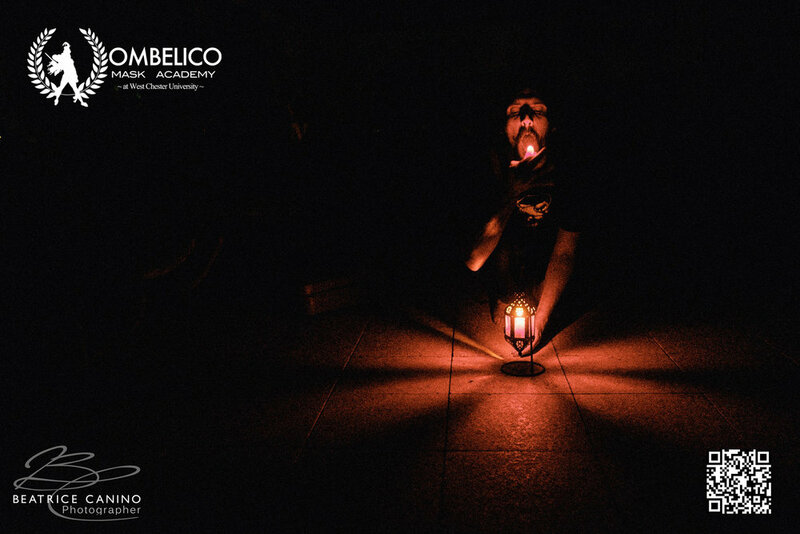 Get back to the roots of theatre as a wholly collaborative effort, where YOU are the actor, playwright and director all at once. 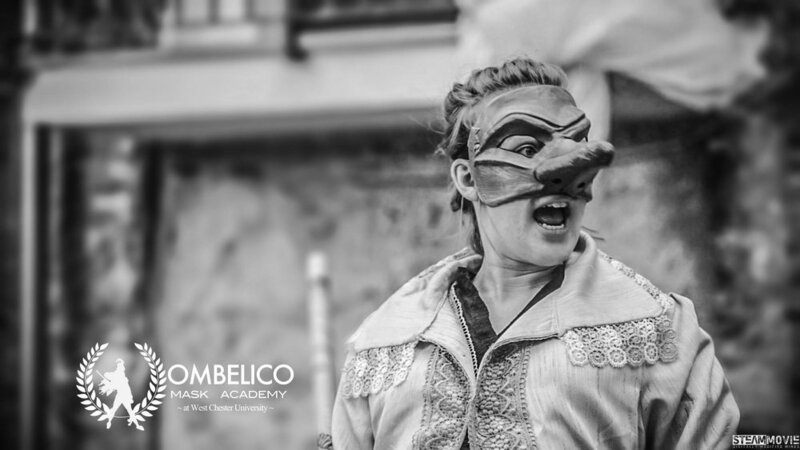 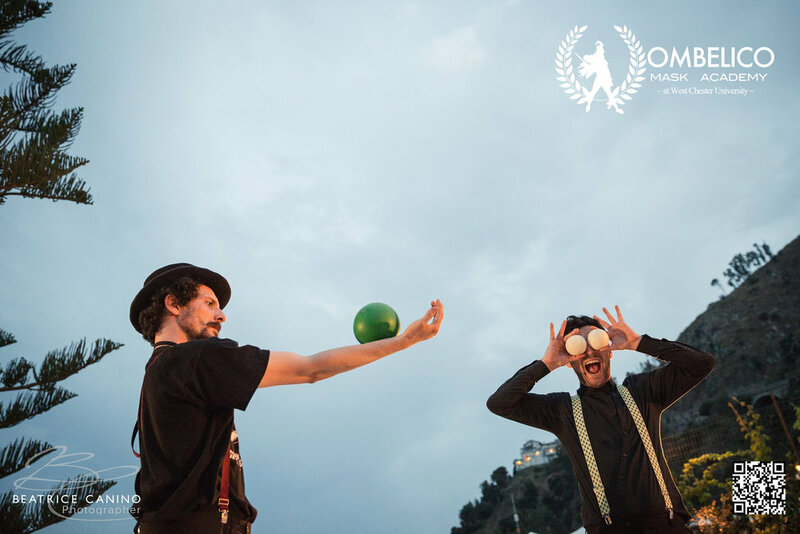 Delve into the rich history and influence of Commedia through classes in Greek Tragedy, Stage Combat,traditional Italian puppetry, and of course, Italian culture. 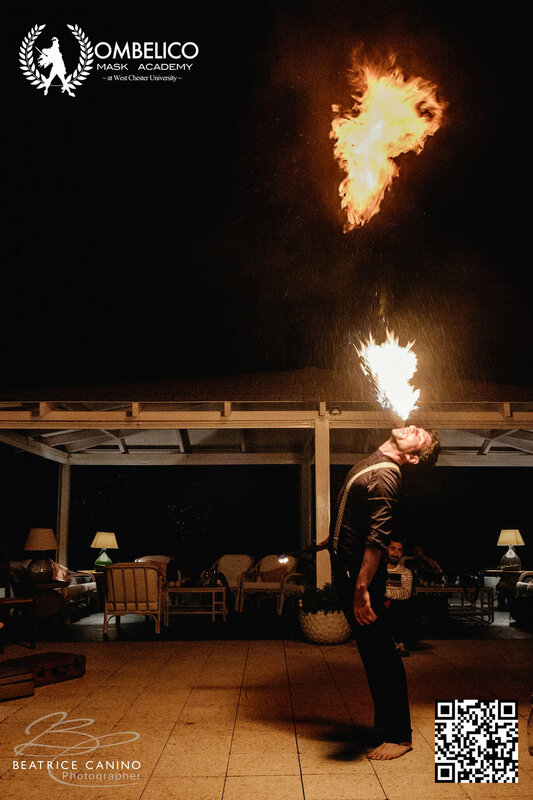 And savor the best food you will ever eat in your life. 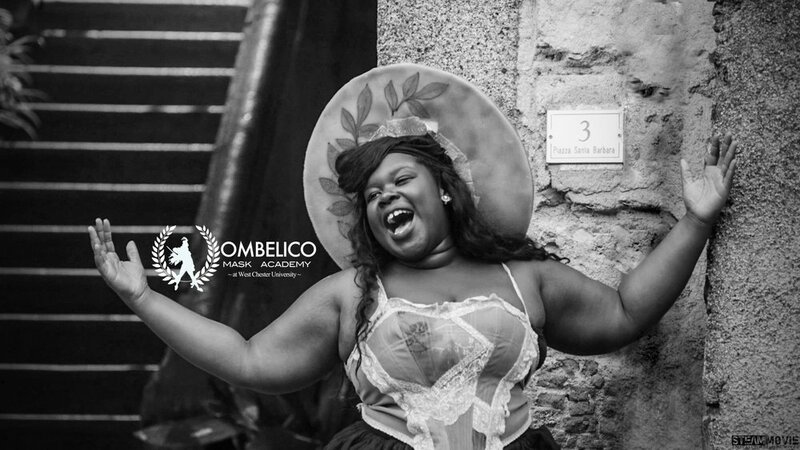 To inquire about this program, click HERE!